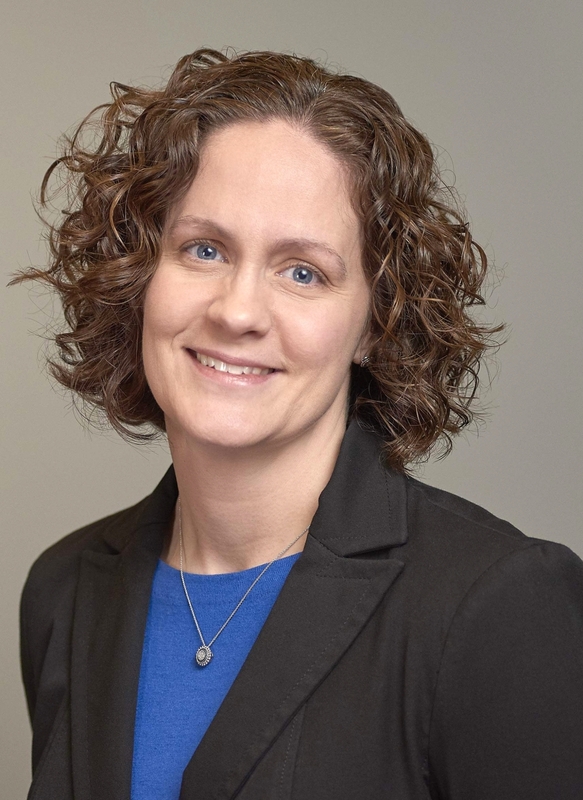 MacKenzie Mallon is the provenance specialist at the Nelson-Atkins Museum of Art in Kansas City, Mo., where she coordinates provenance research, procedures, documentation and best practices in conjunction with the curatorial departments. Her primary research interest is Nazi-era provenance and the art market during World War II. She curated the exhibitions “Braving Shells for Art: The Monuments Men of the Nelson-Atkins” (2014) and “Discriminating Thieves: Nazi-Looted Art and Restitution,” which opens at the museum on January 26. Adolf Hitler’s and the Nazi’s government-sponsored theft of art between 1935 and 1945 has been characterized as the biggest robbery in history. Has anyone quantified today’s value of these artworks? Nazi art looting began soon after Hitler became chancellor of Germany in January 1933. During the next 12 years, the Nazis stole hundreds of thousands, perhaps millions, of works of art and cultural objects. Their value could never be accurately calculated because the exact amount and nature of what was lost isn’t fully understood and the art market fluctuates so wildly over time. It must be in the billions of dollars, but to those from whom these artworks were taken, the personal loss is often greater than the financial loss. Did Hitler really intend to build an art museum to display these looted artworks? Yes, Hitler planned to display the finest artworks in the world – by his own estimation – in the Führermuseum, which was never built. As a child, Hitler wanted to be an artist but his application to the Vienna Academy of Art was rejected twice. He didn’t admire art simply for its aesthetics or the technical skill of the artists, however; Hitler understood its power as a propaganda tool. The Führermuseum would have been another piece of the Nazi propaganda machine: artworks Hitler decided were the greatest in the world, all assembled in a self-aggrandizing museum in Linz, Austria, his hometown. What role did the museum’s first director Paul Gardner have with regard to the group of art curators and scholars known as the Monuments Men? 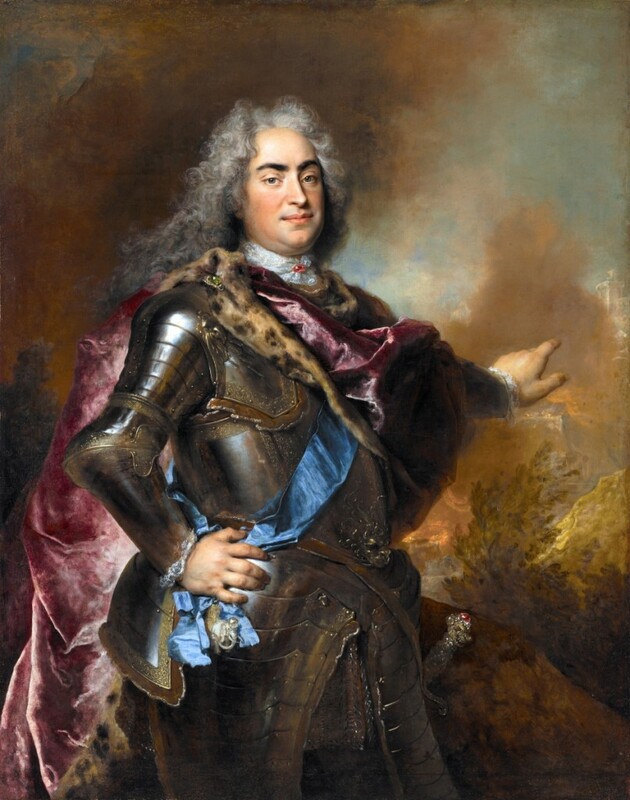 Nicolas de Largillière (French, 1656–1746), “Augustus the Strong, Elector of Saxony and King of Poland,” about 1715, oil on canvas. Purchase: William Rockhill Nelson Trust, 54-35. How did the Nazis become “discriminating” in their thefts? Where did their art expertise reside? Hitler and his second-in-command, Hermann Goering, hired art dealers and curators from throughout Germany to advise them on collecting. Hans Posse, the first director of the Führermuseum project, was the director of the Gemäldegalerie in Dresden prior to the Nazis’ rise to power. Bruno Lohse, who looted collections in Paris for Goering, had been an art dealer in Berlin. Prior to the outbreak of war, “Augustus the Strong” was in the Viennese collection of Alphonse and Clarice von Rothschild. The Nazis confiscated the Rothschilds’ home and art collection not long after the German annexation of Austria in March 1938. “Augustus the Strong” was designated for inclusion in the Führermuseum. The painting was moved between several Nazi storage locations over the next few years, until Allied soldiers discovered it in an Austrian salt mine in May 1945. They sent the painting to a collecting point in Munich, where recovered looted art was cataloged and researched. “Augustus the Strong” was returned to Clarice von Rothschild, who was by this time a widow living in New York, in September 1947. Over the next few years she sold quite a few objects from her collection, including “Augustus the Strong,” through the New York dealer Rosenberg & Stiebel. The Nelson-Atkins purchased it from this dealer in 1954. The exhibition has an interactive component. How does that work? The digital interactive is displayed on a 32-inch screen in the gallery and will give the visitor an opportunity to explore the history of these artworks in as much, or as little, depth as they want. It’s kind of like a “choose your own adventure.” For each artwork, we’ve included short text, photographs, videos and digital scans of documents that provide information on from whom the art was stolen and why, what happened to it during the war, how we know this history and how it entered the Nelson-Atkins collection. It’s a peek inside the research behind the exhibition. How can museums help in the restitution of Nazi-looted art? What roles do other institution and individuals play? Research into the provenance, or ownership history, of artworks is paramount to understanding how they came to be where they are today, whether that is in a public museum or a private collection. It helps ensure the art is legally and rightfully in the possession of the current owner. Researching the provenance of the objects in their collection is a fundamental part of a museum’s responsibility for the care of their collections.